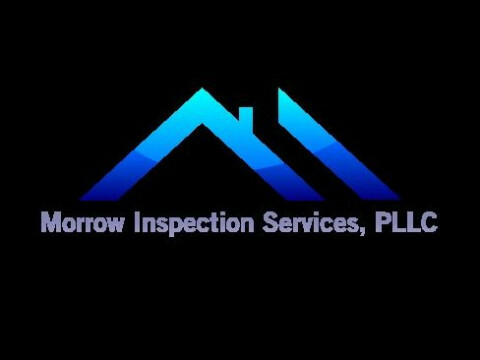 Travis is the owner and lead home inspector at Morrow Inspection Services, PLLC. Travis's education in residential home building began when he was 16 years old working for a custom home builder. Travis also has over 10 years of experiance in customer relations where found his drive to help people. Helping people has always been a core value at Morrow Inspection Services. With a home purchase being the largest financial investment people will make in their lives Travis has always been there to help them protect their investment. Travis offers final/pre-sale home inspections, pool inspections, construction phase inspections, commercial inspections, and specialty inspections to serve all of his clients needs.